Subscribe to BYO Magazine today and save on normal rate of $29.99/year! 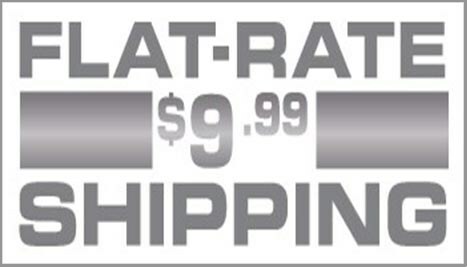 You won't find a better deal! NOTE: This subscription for BYO Magazine is for both the printed (delivered to your door) and digital access to the magazines. Brew Your Own, launched in 1995, is the largest circulation magazine for people interested in making their own great beer at home. 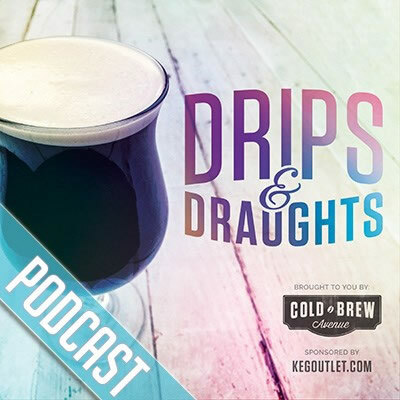 Every issue includes recipes, how-to projects and expert advice to help you brew world-class beer. 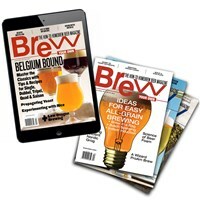 Regular columns include troubleshooting common problems with Mr. Wizard, brewing a classic beer style in Style Profile, homebrew recipes for your favorite commercial beers in The Replicator, refining your brewing with Techniques, building brewing gadgets in Projects and hearing tips, stories and recipes from fellow homebrewers in Homebrew Nation. 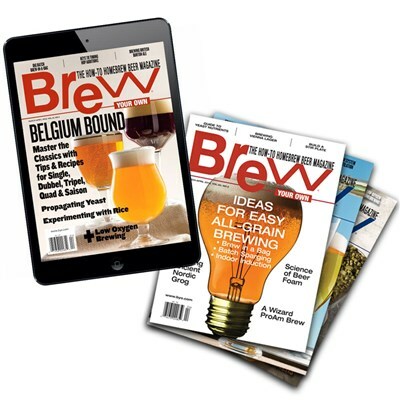 Brew Your Own publishes eight issues annually from offices in Manchester Center, VT. The magazine's online home, byo.com, offers a selection of the magazine's stories, projects and recipes as well as web-only features. Buy Multi-Year Subscriptions and Save more!!! We're offering FREE SHIPPING on your entire order if you purchase a 2 year subscription. Already have a subscription? Send one as a gift! 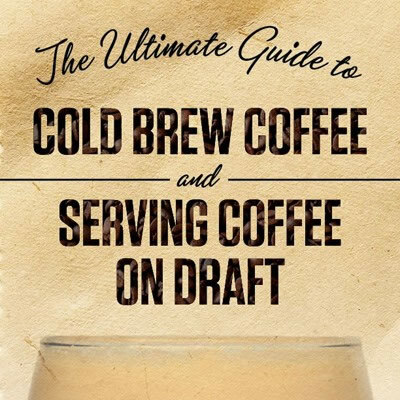 Start Brewing Better! 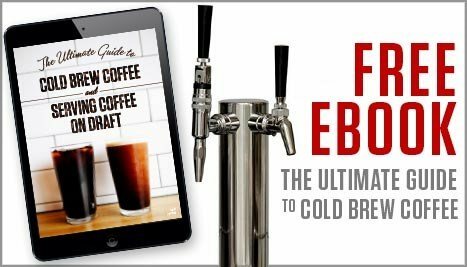 Access to over 3,000 updated recipes, How-To articles, tips from the pros, DIY projects and more.